I love marinades for chicken breasts, easy things that flavor something benign and boring into something with lots of flavor. Mediterranean Buttermilk Chicken is just that. 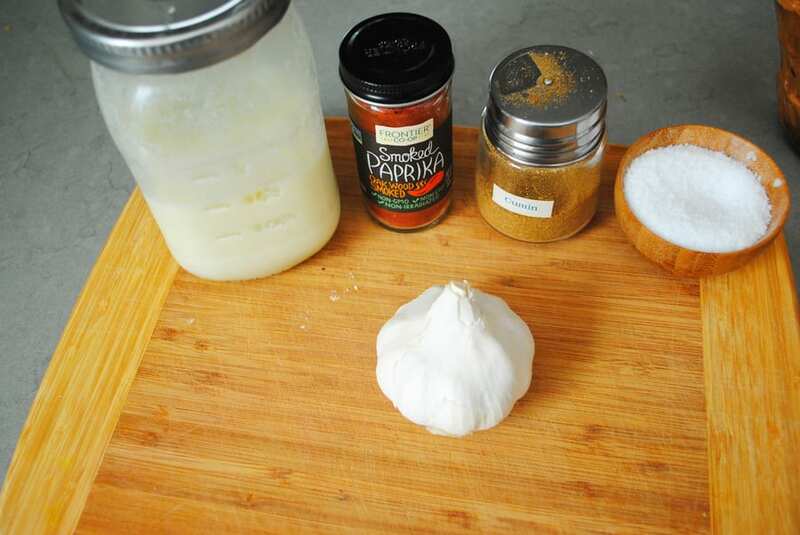 It’s a really simple marinade that requires minimal chopping, if any, since you can use a garlic press. 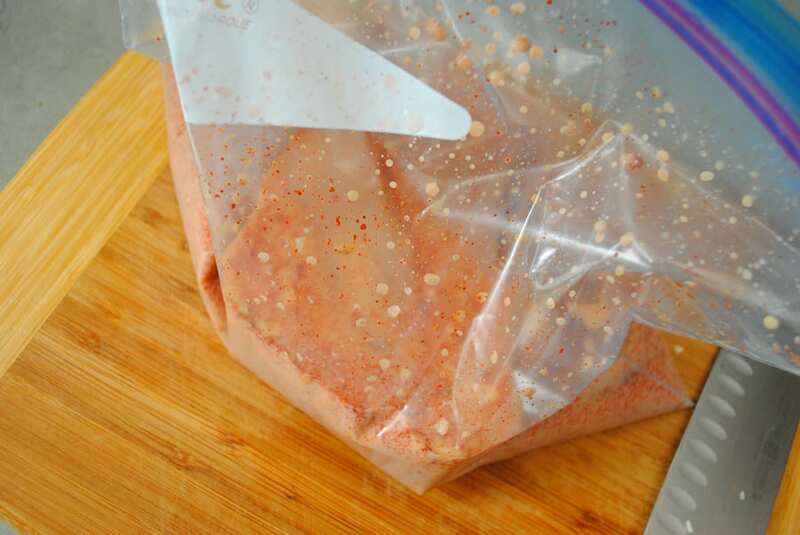 You just pop everything into a plastic baggie and let the flavors meld overnight then pop them on the grill, or in a grill pan and cook until the chicken reaches an internal temperature of 165 degrees. I love to serve this with a traditional Greek salad and pita bread. The leftovers are amazing cold and in pita bread as a sandwich. In a plastic resealable bag or in a non reactive bowl combine the buttermilk, cumin, paprika, garlic, and salt. Add in the chicken breasts and allow this to sit at least eight hours or overnight. 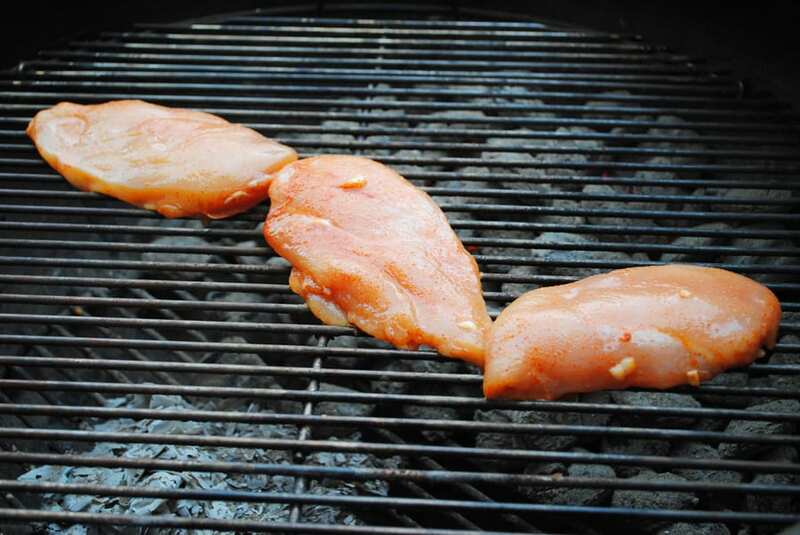 Heat a grill or grill pan to medium high heat and cook the chicken breasts. If doing over a grill I prefer to do them over the flame to get nice char marks. But then I move them to indirect heat to finish cooking. It takes about four minutes per side, eight minutes total for the chicken to grill depending on the thickness. You are looking for an internal temperature of 165 degrees. 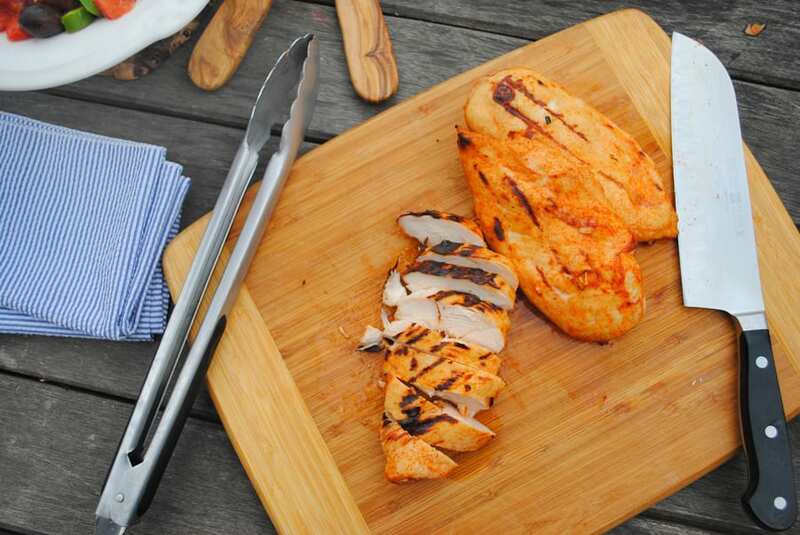 Pull the chicken off and allow to rest on a cutting board for a few minutes. Then slice into strips and serve warm. We love chicken and this marinade sounds really yummy. I'm always pleased to find a good marinade that doesn't clash with my food allergies. It's a great simple marinade! Glad it doesn't clash with your food allergies!